Spotty internet can ruin the fun of watching your favorite television shows and movies on sites like Netflix and Hulu. You get right to the good part of the new Fast & Furious movie and all of a sudden your roommate signs online, and you’re staring at a frozen screen and that little spinning circle. If only these sites would let you download their content, right? You could watch it on your phone or iPad, on your laptop, on your desktop, all without even needing an internet connection. 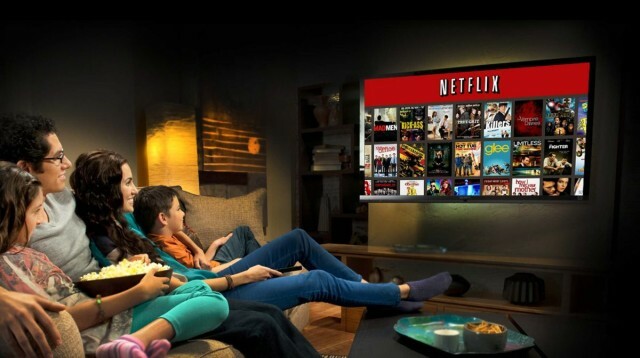 Let’s be honest: pirates don’t pay subscription fees for Netflix, do they? Not when software for illegal torrenting might as well come packaged for free with Windows 10. In something of a game-changing move, Amazon Prime is going to let subscribers download entire seasons of their favorite shows, full movies, you name it. This means binge-watching Always Sunny when your camping trip gets boring and there’s no Wifi to be found. The funny thing is that this is how people used to watch stuff on their computers anyways. Before streaming services, people would swap CD’s full of Star Trek episodes or use online hosting services to share content. It wasn’t exactly legal, but the internet was not yet providing users with what they needed, and it really was more convenient than streaming with spotty internet. So Amazon Prime has changed the game by being the first streaming service to catch up with how people watched TV on their computers in 2002.